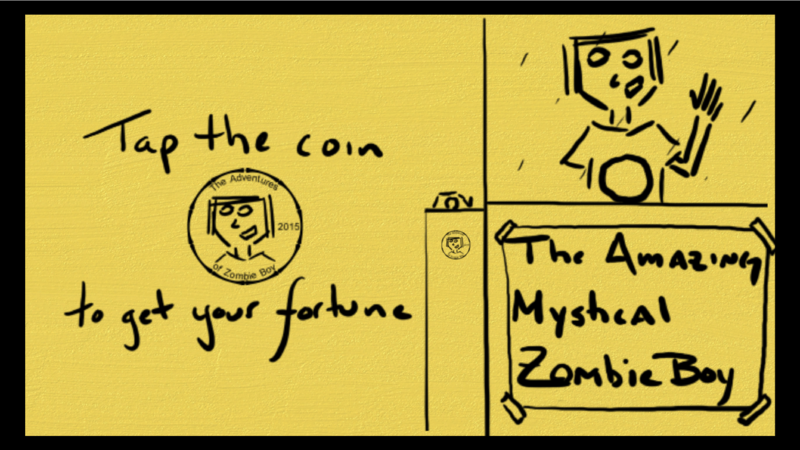 Get your fortune told by a zombie! Available for Windows 8.1 PCs and tablets, Zombie Boy Fortune Teller lets you have your fortune told by Zombie Boy himself! 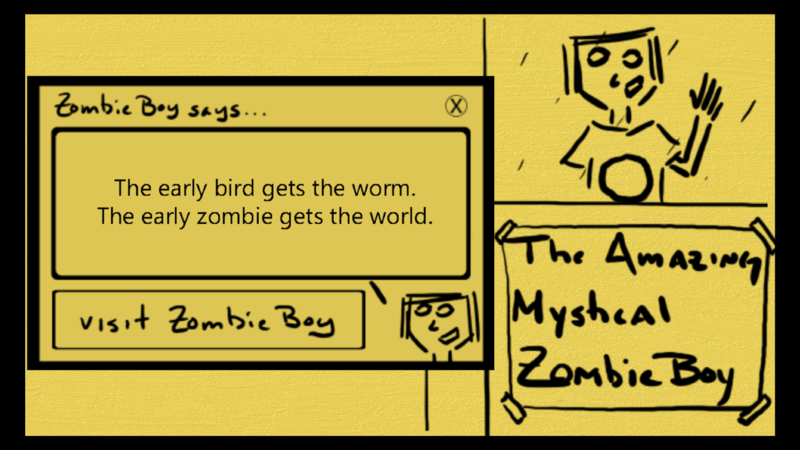 Zombie Boy Fortune Teller is 100% free and contains no advertisements (other than a link to theadventuresofzombieboy.com).